This tea, popular in Morocco as the name would suggest, is made using tightly rolled mint leaves and gunpowder green tea. 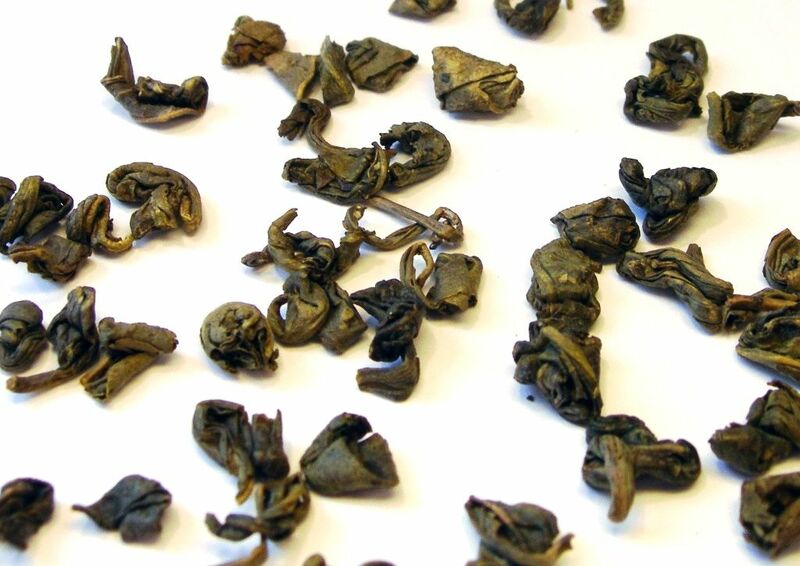 ‘Gunpowder’ refers to the way these tightly rolled tea leaves are said to resemble pellets of gunpowder. Add hot water and watch the leaves unroll and dance in your cup. This minty brew is a real favourite.